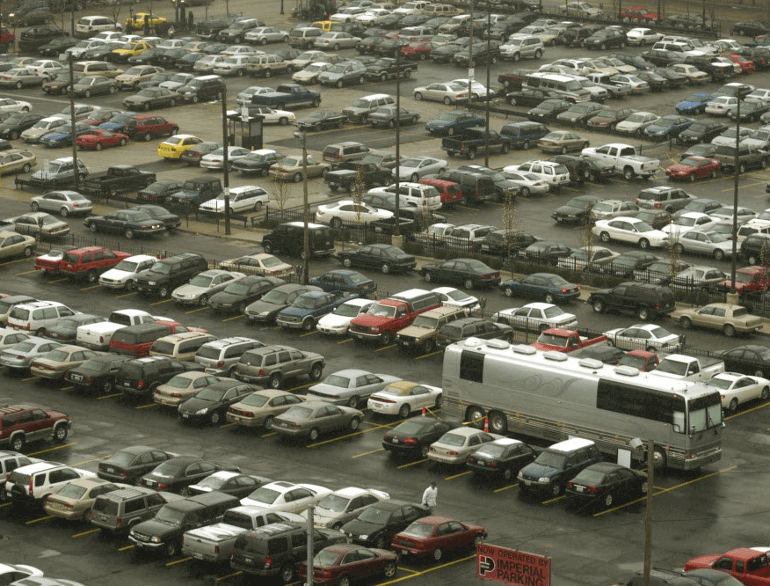 With 5 different on-site parking options, including our convenient Smart Parking Garage, CLE gives you a world of choices for storing your car. Our valet facility even offers a whole host of luxurious car care services. 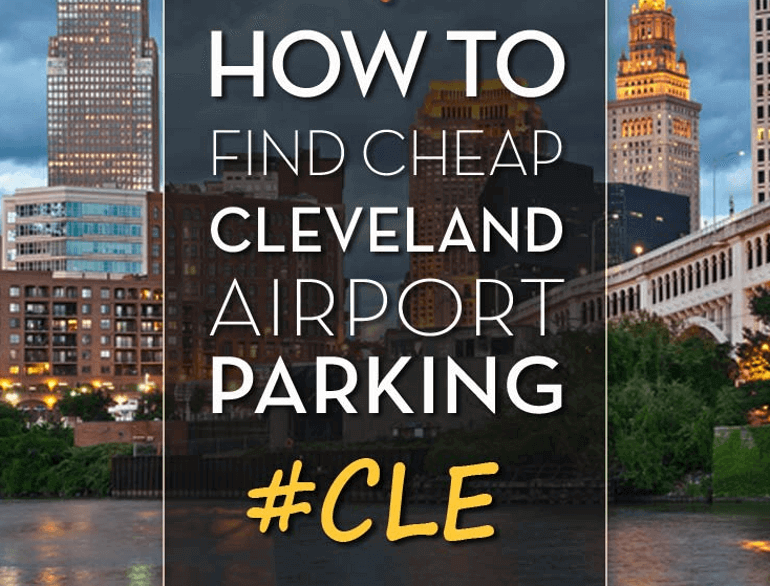 Cleveland Airport parking is available 24 hours a day, 7 days a week. 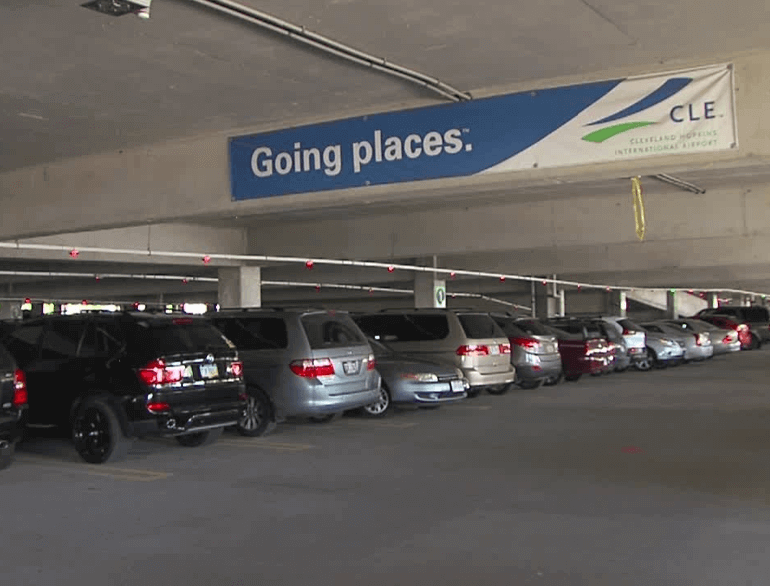 Standard Parking operates the airport’s on-site parking. Visitors can contact them at 216.267.5030.